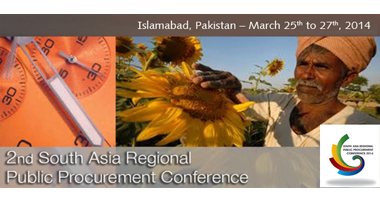 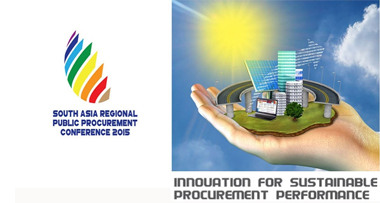 The South Asian Public Procurement Network (SAPPN) is an initiative of the countries in the region as a regional technical mechanism. 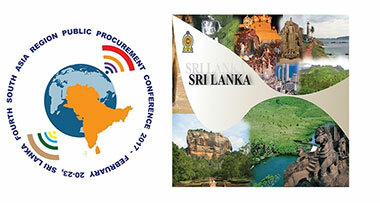 It would comprise the government institutions in the South Asian countries, which are responsible for public procurement regulation, management and modernization. 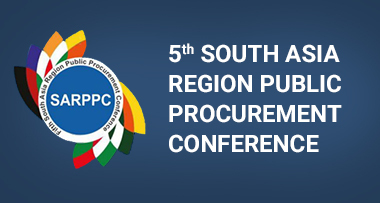 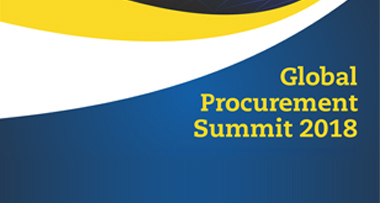 The SAPPN agenda would include initiatives for regional cooperation on effective public procurement organization, human resources development, and promotion of new public procurement tools, such as electronic government procurement.